With more bars per-capita than most Canadian cities, it’s no surprise that people in Halifax love going out for dinner and drinks. But you know what’s even better than having a bite and a beer? A bite and a beer on a sunny patio! 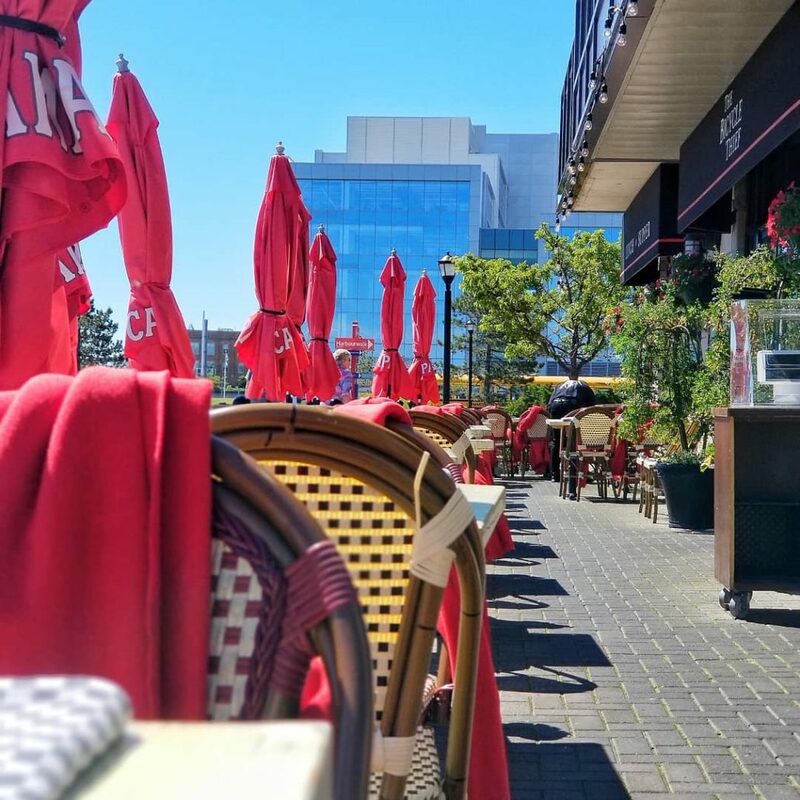 Now that summer is here and the sun is shining, we’ve put together a list of some of the best patios in Halifax – all you have to do is get out there and enjoy. Known for its incredible live music performances and authentic Irish pub atmosphere, the Old Triangle is a must-visit at any time of year. But come summertime, their patio that stretches up Prince Street is definitely the place to be. 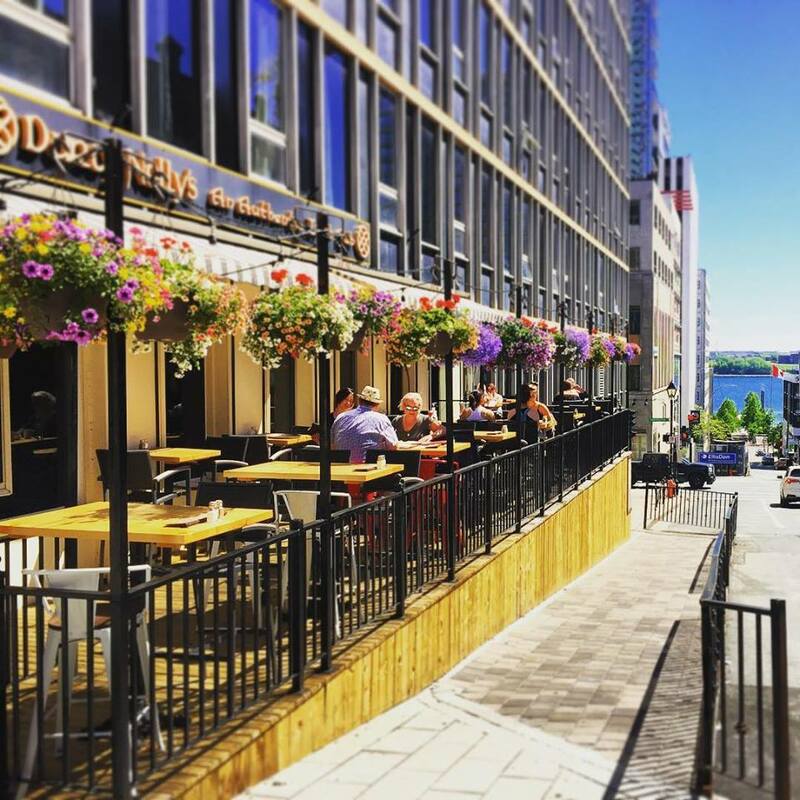 This Irish-style pub located in downtown Dartmouth has a rooftop patio with a fantastic view of Halifax’s downtown. The patio is tucked away atop the historic building’s third floor, with no elevator – mind you, the view from the patio is well worth the walk up the stairs. Atmosphere: Sunny and laid back. What to Order:This is the perfect place to grab a pint of your favorite. Ask your server for the beer list. Boardwalk + Beer Garden. What a beautiful combination! The seats above the bar offer particularly spectacular views. 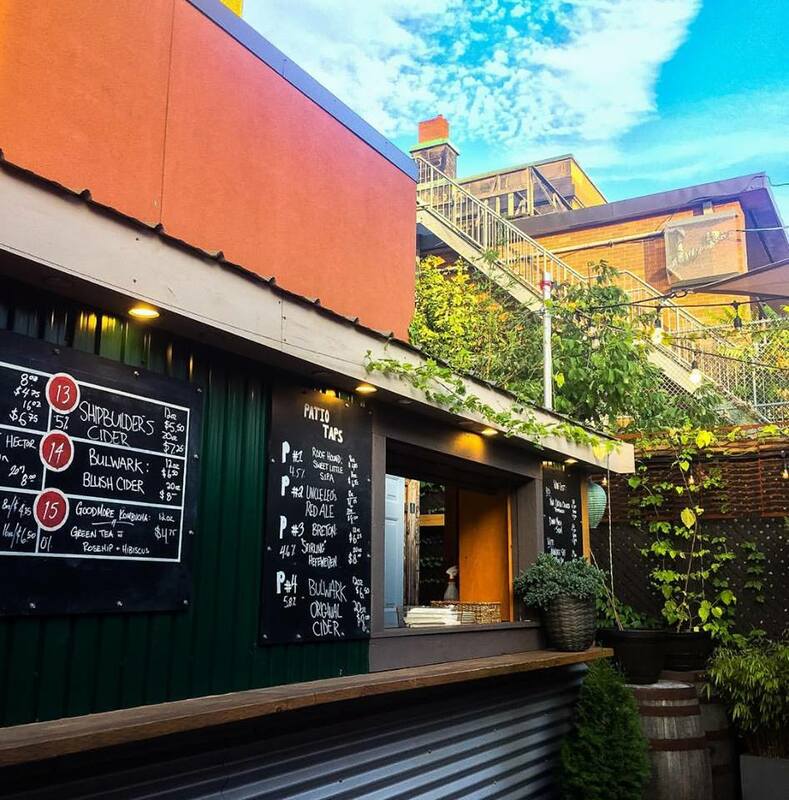 What to Order: Not only do they have a rotating list of local drinks on tap, they’ve got a robust food menu, too! 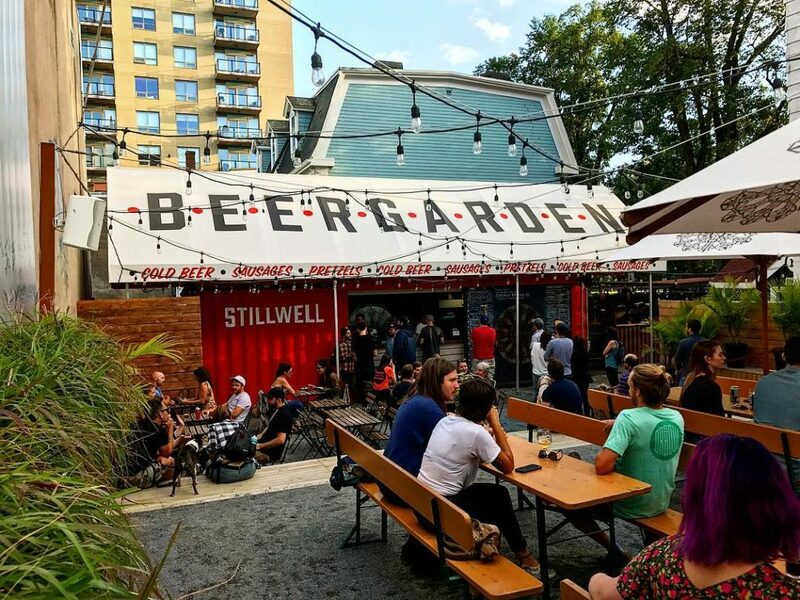 This local fave has everything a good patio needs: good drinks, delicious food, umbrellas for shade, even a corn hole! What to Order: Their list is constantly changing. Looking for a beer that’s off the beaten track? Check the Can Bar! 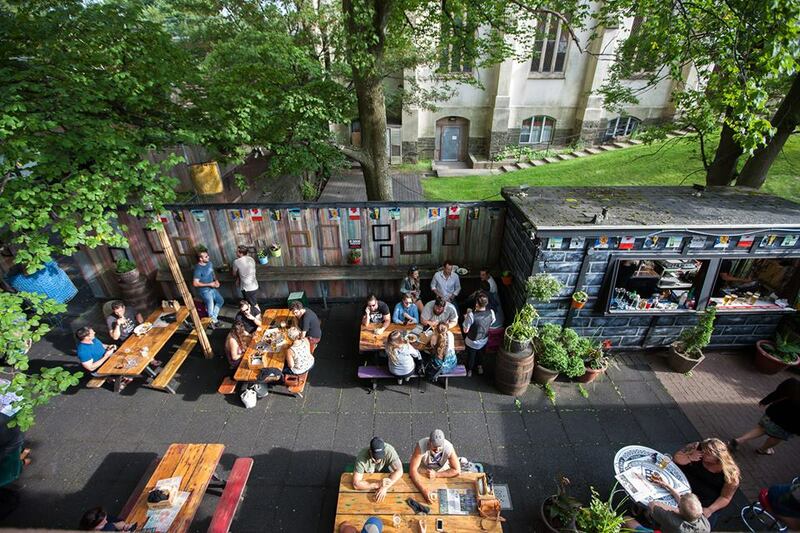 The patio of this charming brew pub is located at the back of the building, making it feel secluded and special. What to Order: The taps rotate regularly, but if you’re looking for something non-alcoholic, there’s always an incredible house-made soda on the list. 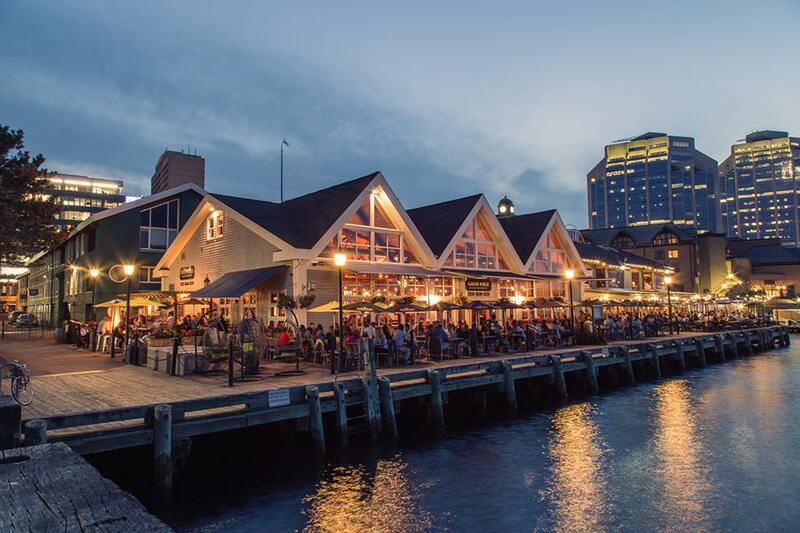 The Wooden Monkey has restaurants and patios on both sides of the harbour, but it’s the stunning waterfront patio at their Dartmouth location that’s our fave. You just can’t beat that view of Halifax! What to Order: Grab a pal or two and order a pitcher of sangria. You won’t regret it. 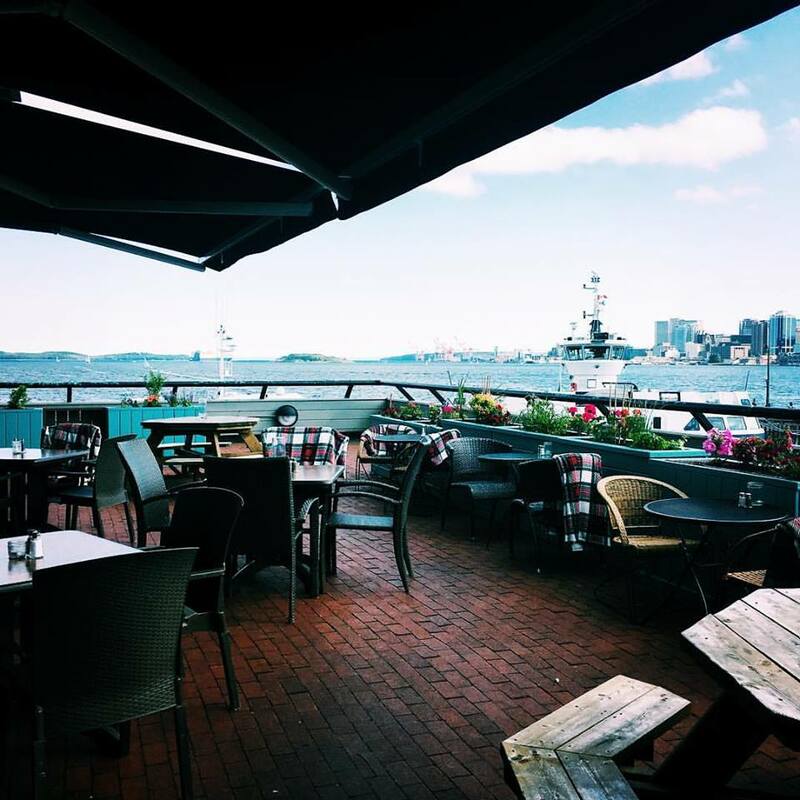 Located on the Halifax boardwalk, this patio offers beautiful views and enough room for a large group, too. What to Order: Gahan House is actually a PEI-based craft brewery, so you can’t go wrong with any of their handcrafted beers. 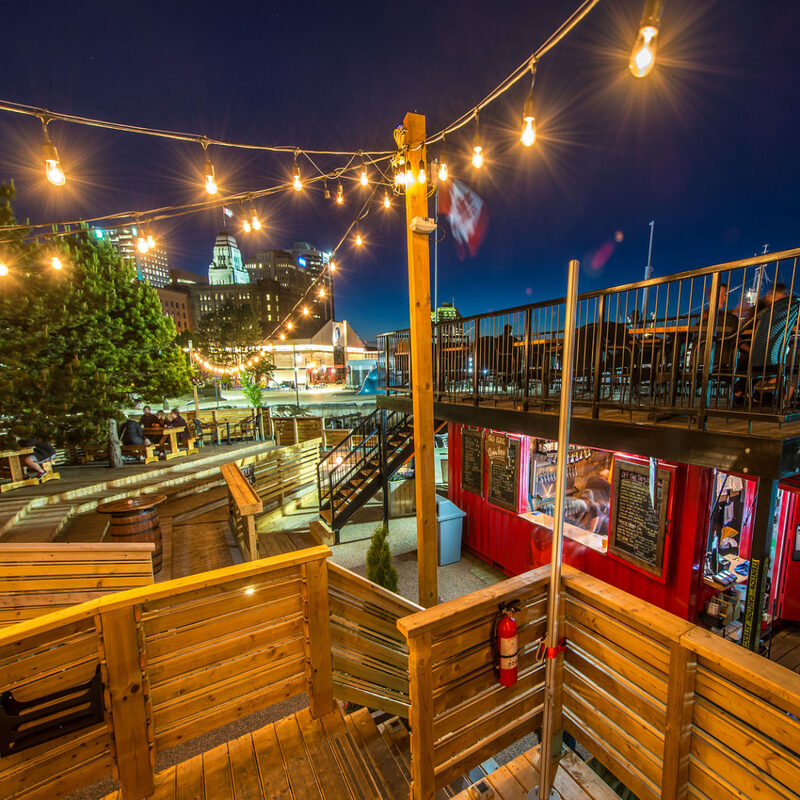 A wrap-around patio on one of downtown Halifax’s hottest corners keeps this patio on best-of lists year after year. What to Order: Their Caesars and whisky list are legendary but for a hot summer’s day you can’t beat a freshly pulled pint of beer (there are dozens on tap). 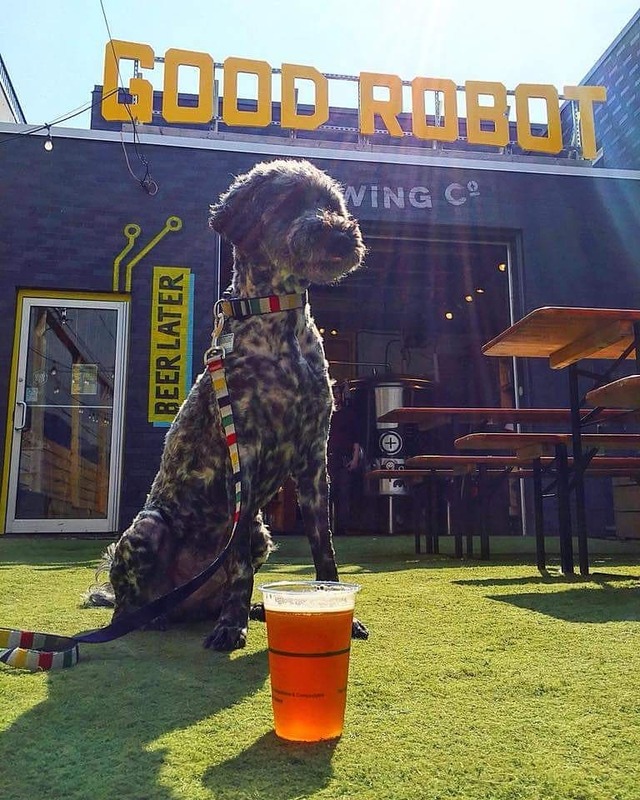 This North End craft brewery has a charming, (and dog-friendly!) outdoor space that’s more of a beer garden than a patio. Bonus: many of the beers at Good Robot are gluten-reduced. Atmosphere: Casual and hip. Think: picnic tables and astro-turf. What to Order: The taps change regularly, but our go-to is the El Espinazo del Diablo. It’s a lager with a kick. Champagne bar. Need we say more? 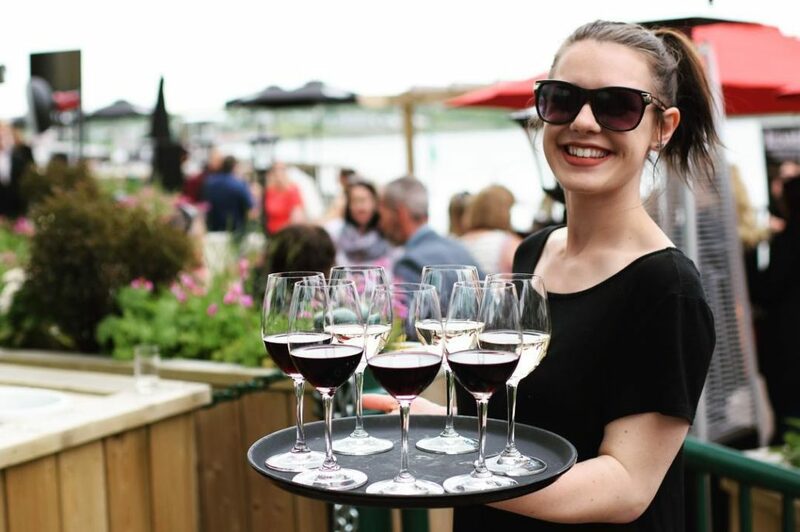 Combine that with a stunning harbourside location and you’ve got a patio that can’t be beat. What to Order: If Champagne isn’t your thing but you’re still looking for something light, check out the Frose All Day cocktail. 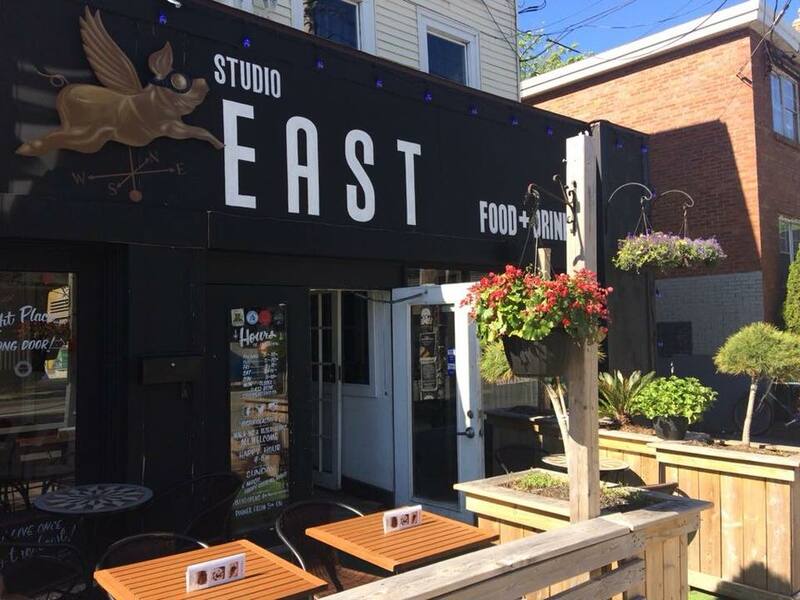 One of Halifax’s newest Patio’s name says it all, only a stone’s throw to the Halifax Harbour this patio has an amazing food menu as well as beautifully curated cocktails. What to Order: The french connection is a vodka based cocktail infused with lavender giving it a beautiful purple hue, the added sugar rim is perfect for anyone with a sweet tooth. Locally source ingredients producing a globally infused menu, this patio brings the flavours of the world to Halifax in both food and drink. What to Order: Bartender Feature Cocktail, if you’re feeling adventurous the bartender mixes up a new featured drink daily. Boondocks Restaurant in Eastern Passage is when you’ll want to go for a truly East Coast feeling. 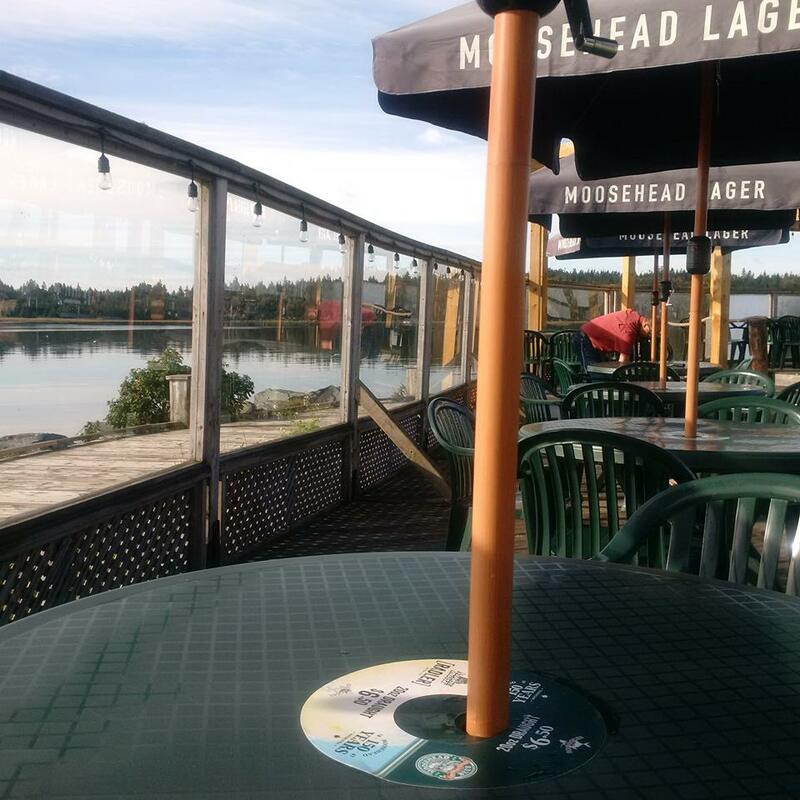 This Fisherman’s Cove patio not only offers fresh, delicious seafood and cold beers, but panoramic views of the Atlantic Ocean too. What to Order: and fresh seafood! Niche is famous for their amazing Happy Hour which features $7 doubles and 1/2 priced appetizers.Added bonus, if there is a sports game on, Niche is playing it. It may not be mexico but Mexi’s serves up some of Halifax’s best Mexican food. When the weather is hot you can always count of Mexi’s to have the drinks cold. Cheers to sunny summer days and warm summer nights spent with good drinks, good food and good company! 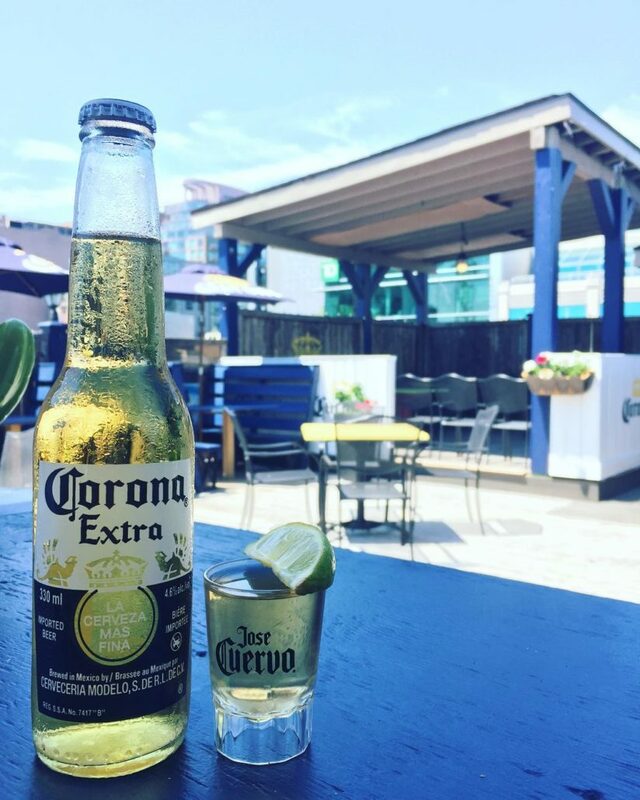 See you on the patio. 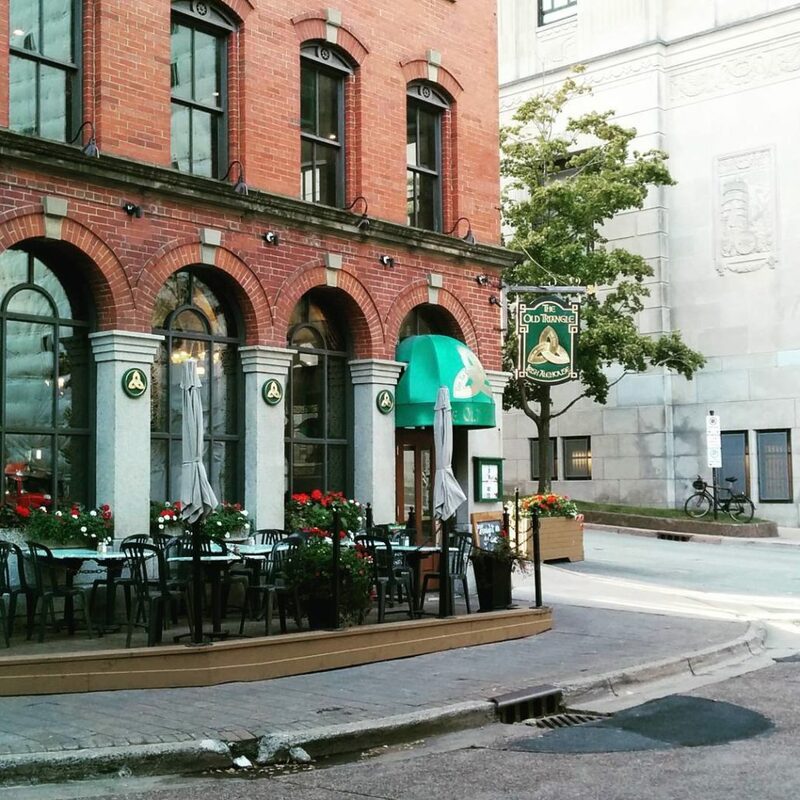 Did we forget your favourite patio? Or are you looking for more inspiration and ideas for summer fun in Halifax? Check us out on social media. 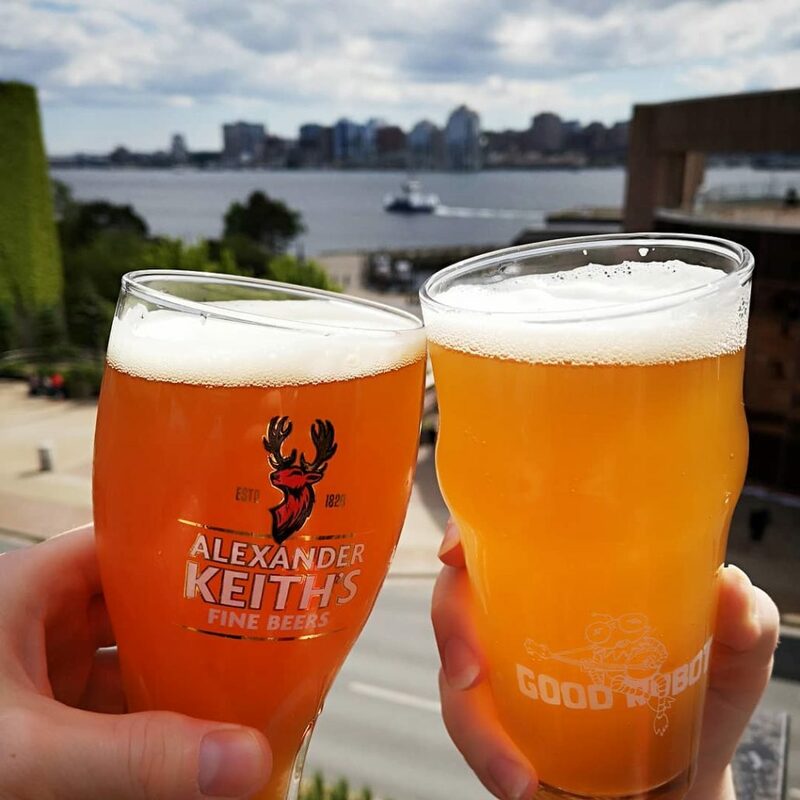 And don’t forget to share your patio pics with the hashtag #DiscoverHalifax!